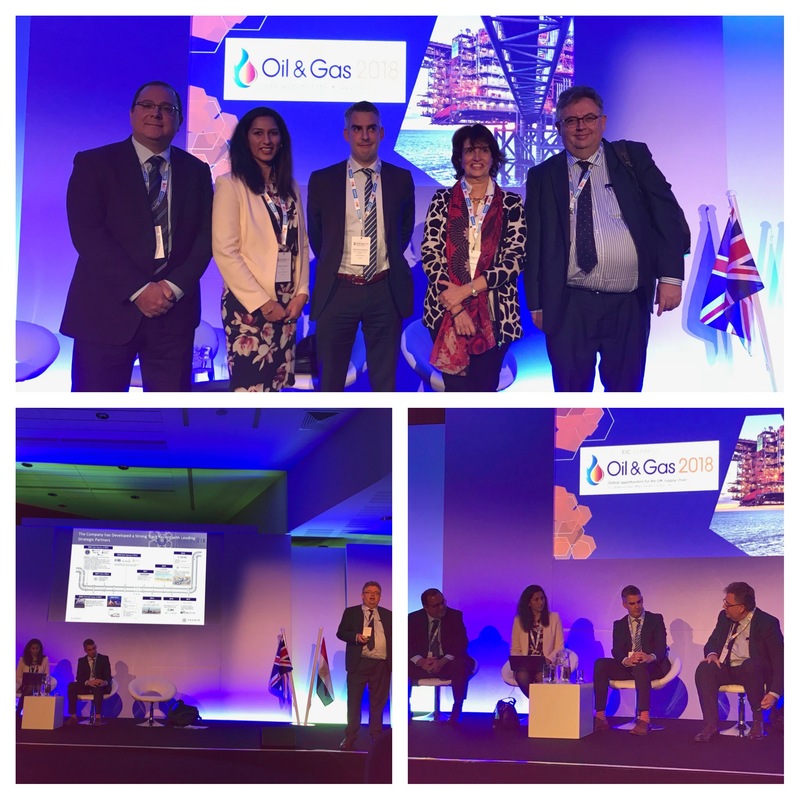 On 27 and 28 November 2018, Gide London counsel Saadia Bhatty has moderated the Oil & Gas panel discussion in Manchester's Central Convention Complex on business opportunities in Egypt, organised by the British Egyptian Business Association (the pre-eminent forum and driving force facilitating British-Egyptian business relations) as part of its Business Mission to the UK. The event was made up of three parallel regional visits, to Manchester, Liverpool and London. The Oil & Gas panel discussing future opportunities in Egypt included presentations from Peter Skelley, Chief Projects Officer of Carbon Holdings Lt, Helmy Ghazi, Managing Director, Head of Global Banking of HSBC Bank Egypt and Martijn Murphy, Research Manager, Upstream North and East Africa of Wood MacKenzie. Venue: Manchester Central Convention Complex Ltd., Petersfield, M2 3GX.